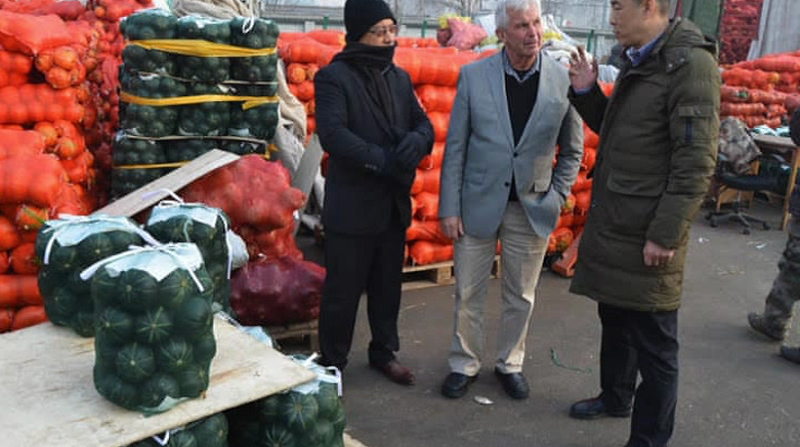 The Authorities in China had successfully cleared the first consignment of Tongan squash that was shipped to China in December. The consignment was received with positive feedback from the importer – Tianjin foreign Trade Safe. CEO of Agriculture Dr. Viliami Manu said the 24 ton squash export was a success. The initiative brings new hope for the future of squash in Tonga a commodity that has received substantial support from PHAMA program. There’s also hope that this will revive squash exports which once peaked at more than 20,000 tonnes in 2003. Over the years, squash exports suffered a major decline with less than 2 thousand tonnes of annual exports being recorded in recent years. The decline is the result of increasing competition for the Japanese market from larger exporting countries. In 2003, Tonga recorded about 800 squash growers and sharply declined to 50 growers in 2012 and only 30 in 2016. CEO added the Government is currently working on agreements with China on the reduction of 13% import duty on Tongan squash as this is a disadvantage compared with countries that have free trade agreements with China, including Korea’s 30% import tax. However, an increase in export of squash to China should help Tonga’s Economy by increasing income and creating jobs. Tonga’s main markets for squash export in Tonga are Japan and Korea.